Description: Jim Nance McCord (1879-1968). Historical Note: U.S. 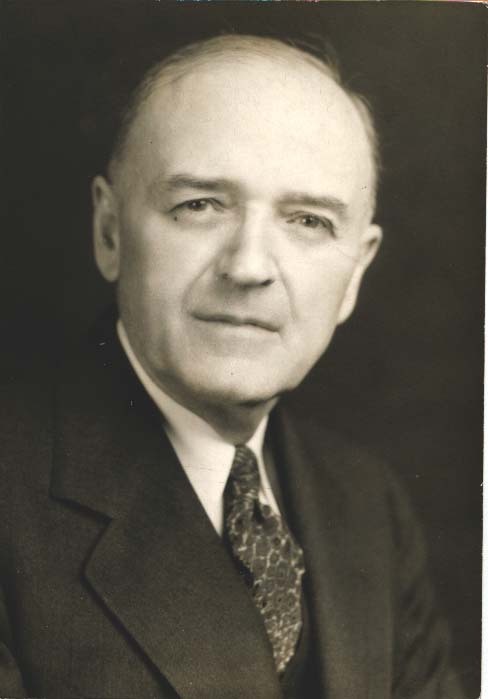 Congressman, 1942; Governor of Tennessee, 1945-1949.